Since 2003, fans have been hooked on CBS’s NCIS. Created by Donald Bellisario and Don McGill, we have been watching the trials and tribulations of Special Agent Leroy Jethro Gibbs and his team. But he would not be able to carry the show if not for the outstanding leading women by his side. 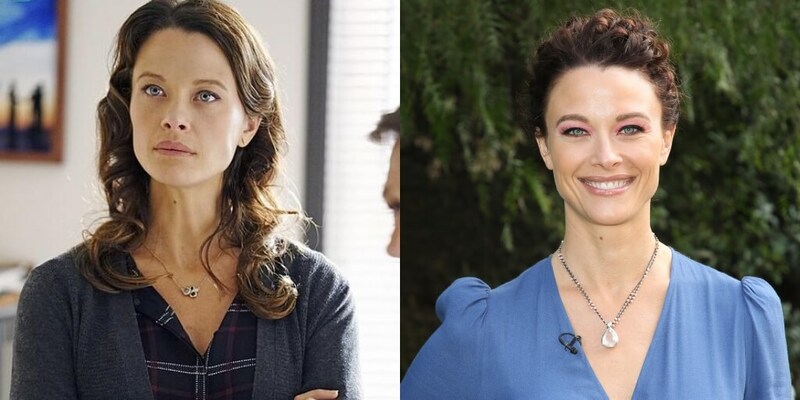 From Caitlin Todd to Abigail Borin, there have been plenty of strong female leads on NCIS, which has been running for 15 years and counting! Keep reading to learn all about the lovely ladies who’ve left their mark on NCIS and its spin-offs. The reason Pauley Perrette called it quits after 15 years on the show is devastating. Devout fans of NCIS might remember Agent Alex Quinn from season 14. 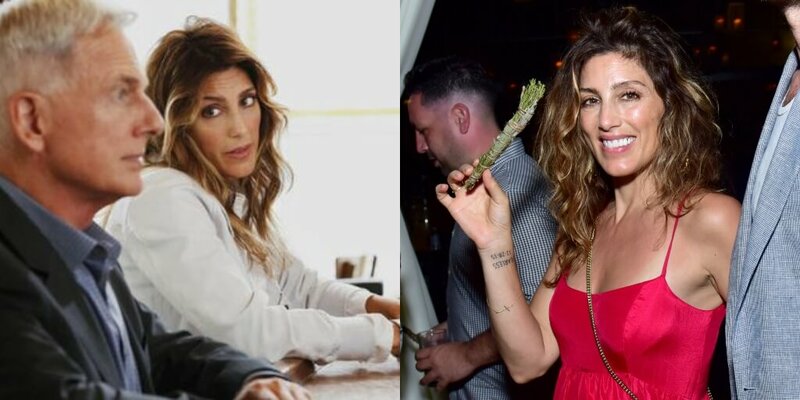 Alex was played by Jennifer Esposito, who prior to joining the cast of NCIS has had recurring roles on Samantha Who? and Blue Bloods. In 2017, it was announced that Esposito would leave the show after one season. “It was a great experience. I could not have asked for a better opportunity than to work with the NCIS cast and producers,” said Esposito who, at the time, was a regular on Showtime’s The Affair and had booked a co-starring role in Speed Kills opposite John Travolta. In season 11, we were introduced to Ellie Bishop, an NSA analyst who was invited by Gibbs for a “joint duty assignment.” Bishop has been on NCIS ever since and can remember things based on what she was eating at the time. Michelle Lee joined the long list of NCIS characters in season three to help back up the team following Gibbs’ departure. Lee returned in season six but was booted after one episode when it was revealed that the character was a mole. 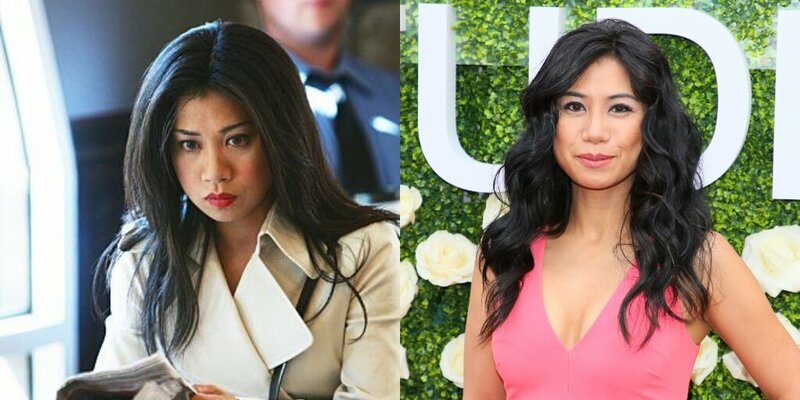 Lee was portrayed by actress Liza Lapira, whose earliest television roles were bit parts on Law & Order. 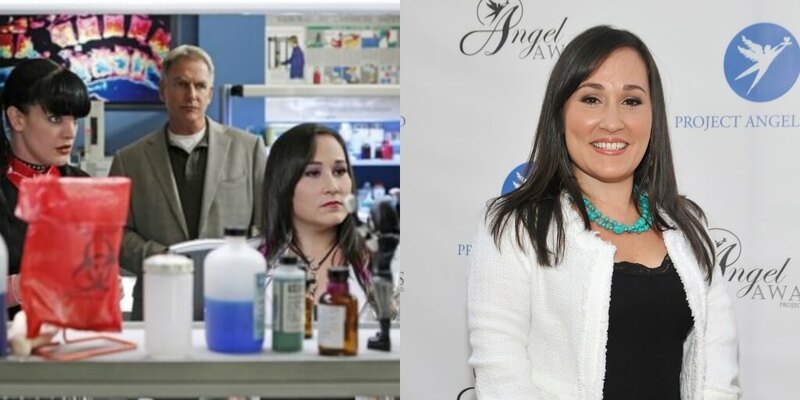 Aside from NCIS, Lapira has had guest roles in shows such as Dexter, ER, and Blue Bloods. She has also been in a number of films including 21 and Crazy, Stupid, Love. In season four, Tony DiNozzo started dating Dr. Jeanne Benoit, played by Scottie Thompson. Benoit was revealed to be the daughter of an arms dealer who was later killed, which led her to distrust DiNozzo after she found out he got close to her because he was undercover. Prior to joining the cast of NCIS, Thomspon had small roles on television, her first role being on 2006’s Brotherhood. Thompson left NCIS early in season five, but in 2015 reprised the role of Jeanne Benoit in season 13. She’s also been in music videos for Counting Crows and Bon Jovi. Abigail Borin joined the show in season seven. For six subsequent seasons, the Coast Guard Investigative Service Special Agent has worked closely with Gibbs and is thought of as his female counterpart. Abigail also appears as a recurring guest on NCIS: New Orleans. Borin was played by Diane Neal, who is probably better known for her role as Casey Novak on Law & Order: Special Victims Unit. In 2018, Neal ran for the U.S. House of Representatives in New York’s 19th congressional district as an independent. Unfortunately, she did not win. One actress coming up had a very important role… as Gibbs’s former lover and partner! NCIS fans were introduced to Ducky’s elderly mother Victoria Mallard in season two. The elder Mallard was played by seasoned Hollywood actress Nina Foch. At age 19, Foch signed with Columbia Pictures, primarily acting in film noir and horror pictures before going on to roles in The Ten Commandments, Spartacus, and Executive Suite, for which she earned an Academy Award nomination. In the later years of her career, she worked extensively in television while teaching at the USC School of Cinematic Arts. Foch passed away in 2008 at age 84. Victoria Mallard was reprised by Caroline Lagerfelt in season 14. Special Agent Cassie Yates is introduced in season two and reappears in season three. 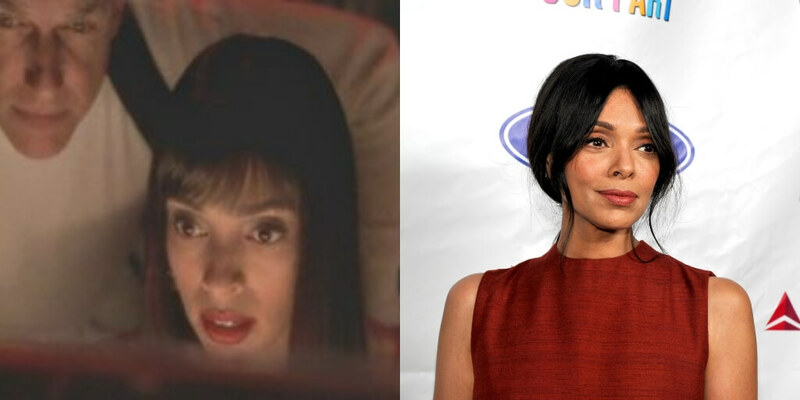 Yates was played by Tamara Taylor who, after her two-episode stint on NCIS, went on to a recurring role on Fox’s Bones as Dr. Camille Saroyan. 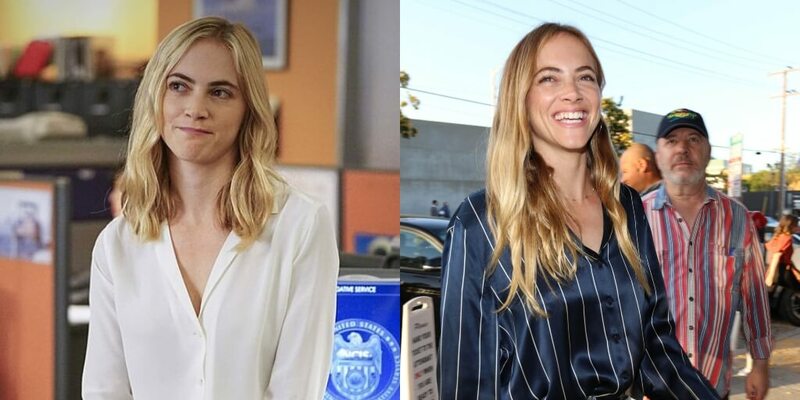 Taylor was only meant to guest star on Bones as she did for NCIS, but fans loved Taylor’s character so much, she was offered a regular position on the show. Taylor has also been in some films including Diary of a Mad Black Woman and Introducing Dorothy Dandridge alongside Halle Berry. 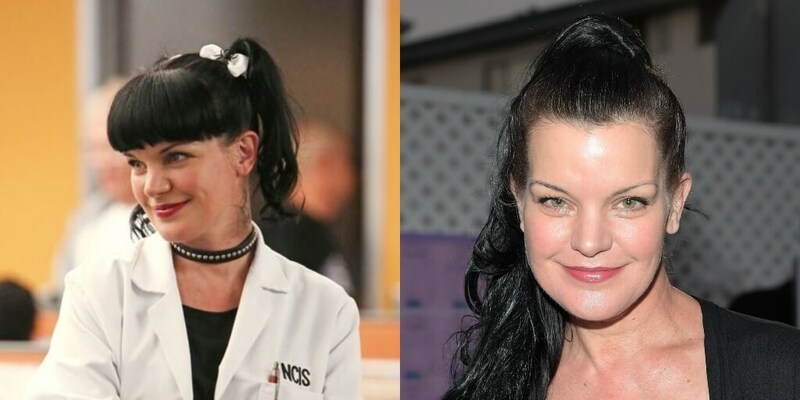 When it comes to the women of NCIS, no one stands out more than Abby Sciuto, played by Pauley Perrette. Creator Donald Bellisario conceived Abby to show that women can excel as forensic scientists but also to show that there’s more to goth girls than meets the eye. Jenny Shepard replaced Tom Morrow as the director of NCIS from seasons three through five. Jenny and Gibbs actually go way back, as they were former partners and lovers before she joined as the director. 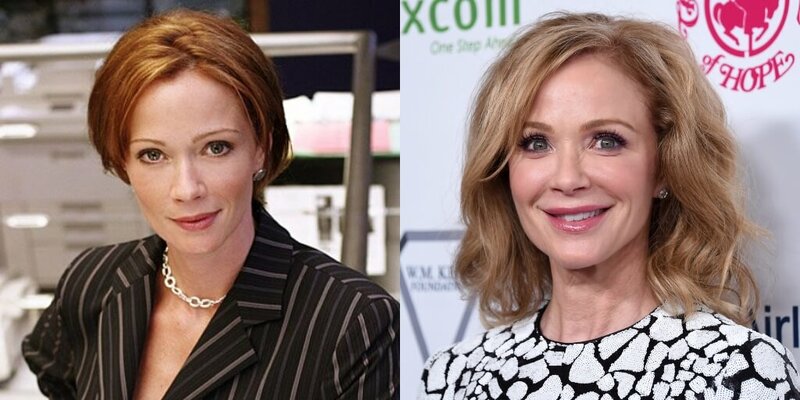 Jenny was played by Lauren Holly, who had previously acted alongside Mark Harmon and Rocky Carroll on Chicago Hope. Since leaving NCIS, Holly has acted in a number of shows and made-for-TV movies such as A Country Wedding, Flashpoint, and Covert Affairs. Holly initially rose to popularity as Deputy Sheriff Maxine Stewart in Picket Fences. Ziva David was introduced in season three as a replacement for Caitlin Todd. 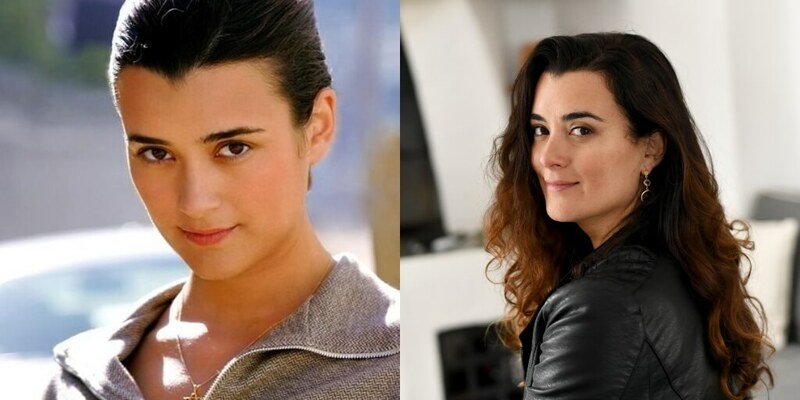 Ziva starts out as an Israeli citizen who eventually becomes a U.S. citizen and starts working with the NCIS team over the course of the nine seasons she was on the show. Ziva was played by Cote de Pablo, who has performed in public theater and has had big parts on television before she was cast on NCIS. The actress didn’t explicitly state why she left the show, but in 2013 she told TV Guide Magazine that deciding to leave the show was “an overwhelmingly hard thing.” In 2018, however, she started working behind the camera. Along with NCIS alum Michael Weatherly, de Cote will be executive producing a new drama on CBS called MIA. Special Agent Paula Cassidy was a criminal profiler at NCIS since the beginning. Cassidy was remembered as an expert on Middle Eastern terrorists and is one of the women on the show to have a fling with DiNozzo. She remained on the show through season four, when she sacrifices herself to stop a suicide bomber. Cassidy was portrayed by Jessica Steen. Steen is a Canadian actress who became known for her role on Captain Power and the Soldiers of the Future. It was because of that role that she was cast as the co-pilot in Armageddon. Special Agent Caitlin Todd was on NCIS for the first two seasons and made some appearances in subsequent seasons. Todd is assassinated in the season two finale when she is shot in the head by a double agent. 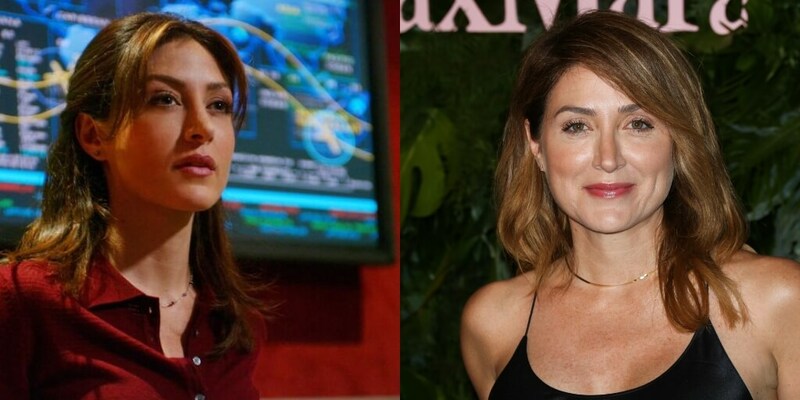 Todd was played by Sasha Alexander, who got her start acting on Dawson’s Creek and more recently had a recurring role on TNT’s Rizzoli & Isles. Many fans were upset when Alexander’s character was killed off the show, but she has said that she wasn’t mad about leaving. Creator Don Bellisario has said she didn’t have the stamina to keep up with filming. Jackie Sloane became a main player on season 15 of NCIS. As an operational psychologist, Sloane specializes in profiling and her past as a prisoner of war while serving in Afghanistan helps her connect with other characters suffering from traumatic events. 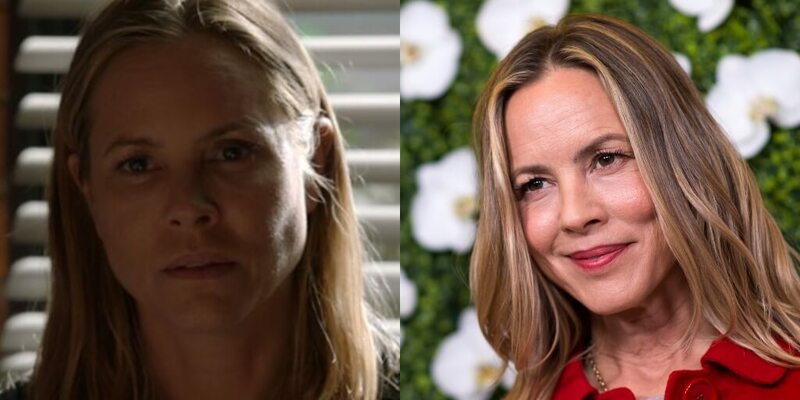 Sloane is played by Maria Bello, who has had tons of experience acting in films such as Coyote Ugly and Lights Out. “We have always been big fans of Maria Bello’s work and are excited to be introducing her as an agent who not only has a distinct talent, but also a unique relationship with Gibbs,” NCIS executive producers said in 2017. Lieutenant Commander Faith Coleman works as a prosecutor for the Judge Advocate General’s office and she is seen on several occasions throughout NCIS and its spin-offs. Coleman was played by actress Alicia Coppola who, contrary to popular belief, is unrelated to the famous Coppola family in Hollywood. Still, Coppola has had considerable acting experience following her stint on NCIS. She’s been in shows such as Two and a Half Men, Bones, 24, and Sons of Anarchy. Coppola’s acting career started on daytime soap operas, which she returned to in 2016 on The Young and the Restless. In season nine, we were introduced to Dr. Samantha Ryan, a psychologist whose colleague is found dead. When Gibbs and the team are sent to investigate, Ryan and Gibbs start a secret romantic relationship over the course of the season. 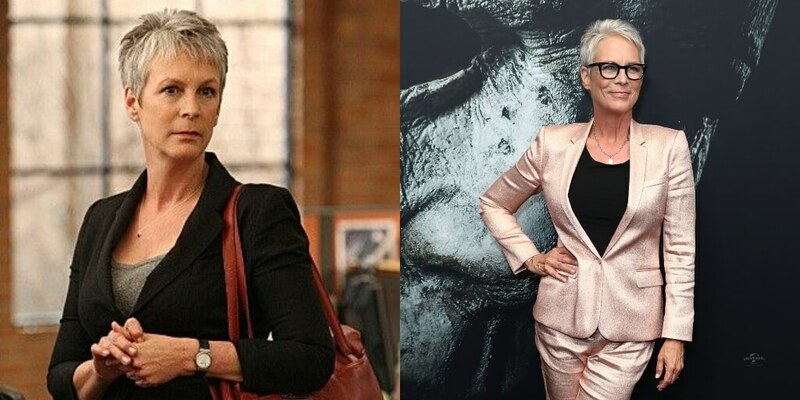 Samantha was played by renowned actress Jamie Lee Curtis. Curtis reunited with Mark Harmon, who was her co-star in the remake of Freaky Friday. “Jamie’s shoot-from-the-hip style embodies everything we want from Ryan – humor, heart, strength, and a lot of fun,” executive producer Gary Glasberg told Entertainment Weekly in 2011. We first see Delilah Fielding as a Department of Defense analyst in season 11, when she is injured and left permanently paralyzed. Over the course of five seasons, Delilah and Tim McGee start dating and eventually get married. 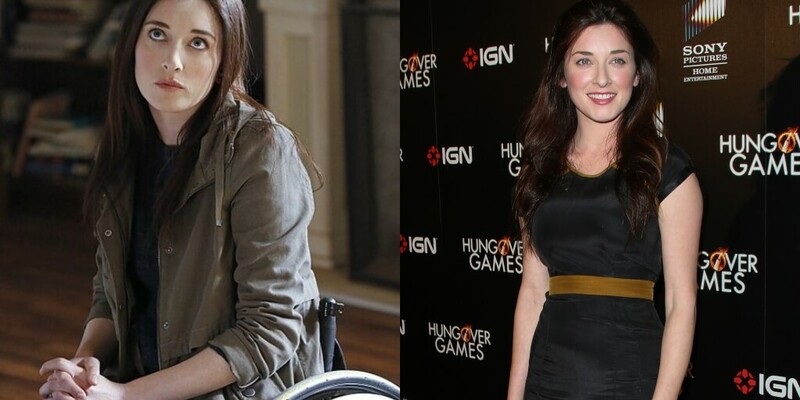 Delilah was portrayed by actress Margo Harshman. Harshman was known for her role as Tawny Dean on Even Stevens back in the early 2000s. But more recently she’s had recurring guest spots on The Big Bang Theory and Bent. 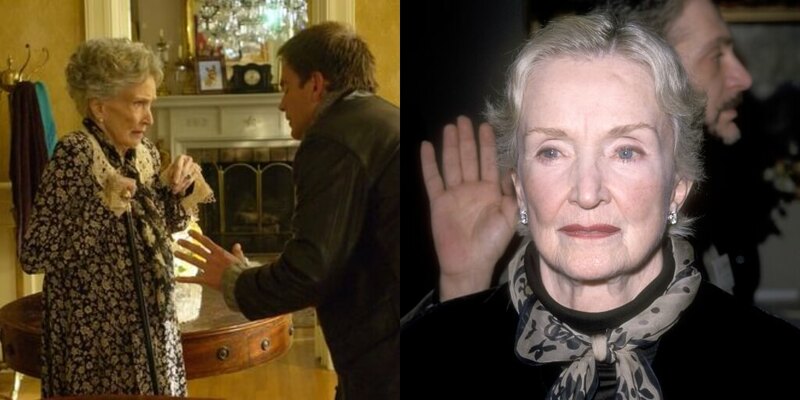 Many fans would like to see Harshman reprise her role as Delilah, but producers haven’t decided how to incorporate her character. 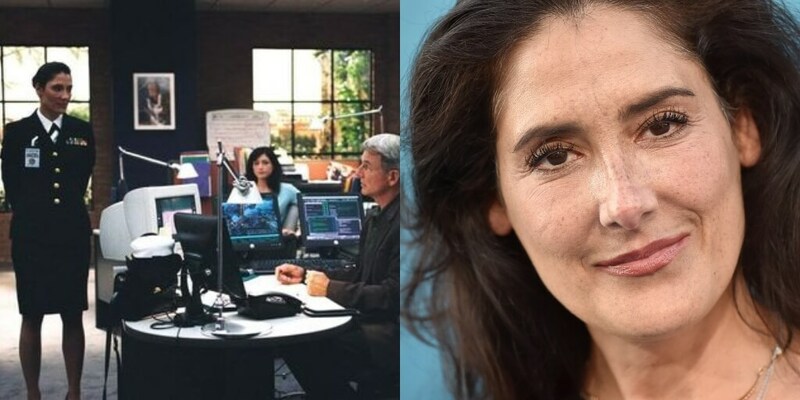 Paloma Reynosa was something of a femme fatale on NCIS. Paloma’s character arc spans seasons seven and eight, in which she is the head of the Reynosa drug cartel. We all watched as Paloma had it out for Gibbs, who apparently killed her father with a sniper rifle in the past. Paloma was played by Jaqueline Obradors, who before joining NCIS was known on television for her role as Detective Rita Ortiz on NYPD Blue. Obradors has also been in films such as Six Days, Seven Nights and Deuce Bigalow: Male Gigolo. Carol Wilson first appears on season seven as an immunologist who works at the Centers for Disease Control and Prevention. Wilson makes another appearance on NCIS: New Orleans. Wilson is played by Meredith Eaton. Standing at four feet and three inches tall, Eaton refers to herself as a “short-stature” actress. Don’t be mistaken, however. Eaton has had some pretty big roles on television and became the first actress with dwarfism to get a recurring role on prime-time television when she was cast as Emily Resnick on CBS’s Family Law. Eaton has also guest starred on Boston Legal and MacGyver. Margaret Allison Hart was an attorney who gets pretty close to Gibbs during season seven. Though she only appeared in one season of NCIS, Hart was integral during the team’s take down of the Reynosa drug lords. 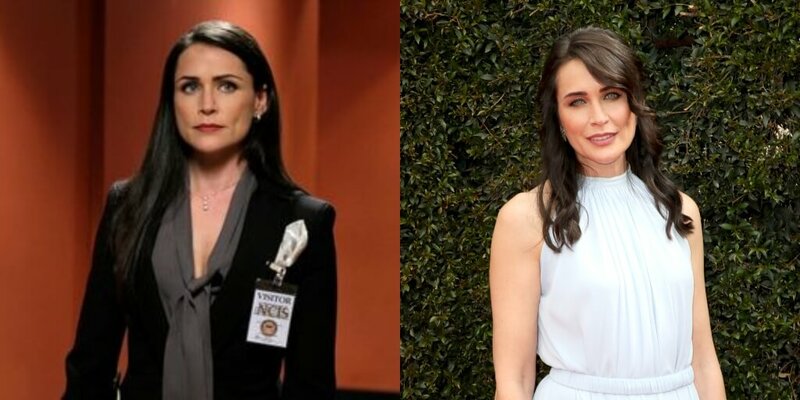 Hart was played by Rena Sofer, who is a veteran of daytime television. In 1995, she even won a Daytime Emmy Award for her role of Lois Cerullo on General Hospital. Since then, she’s had a number of guest spots on high-profile television shows such as Seinfeld, 24, Two and a Half Men, and Melrose Place. Shannon Gibbs was the late wife of main character Leroy Jethro Gibbs. Shannon was also the mother of their daughter Kelly. Both Shannon and Kelly died in a car wreck caused by a drug dealer while Gibbs was away at Desert Storm. We first see Shannon at the start of season three. Shannon was played by Darby Stanchfield, who returned in subsequent seasons to reprise her role. Stanchfield may not have had a consistent role on NCIS, but she is best known for her role as Abby Whelan on Scandal.